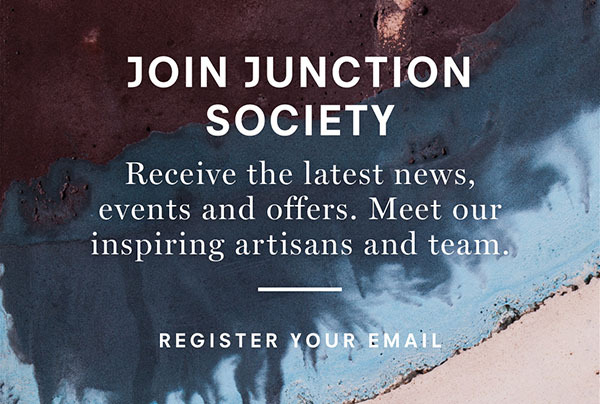 Rich in heritage and abundant in local produce, Junction is a gathering place celebrating the region’s finest. 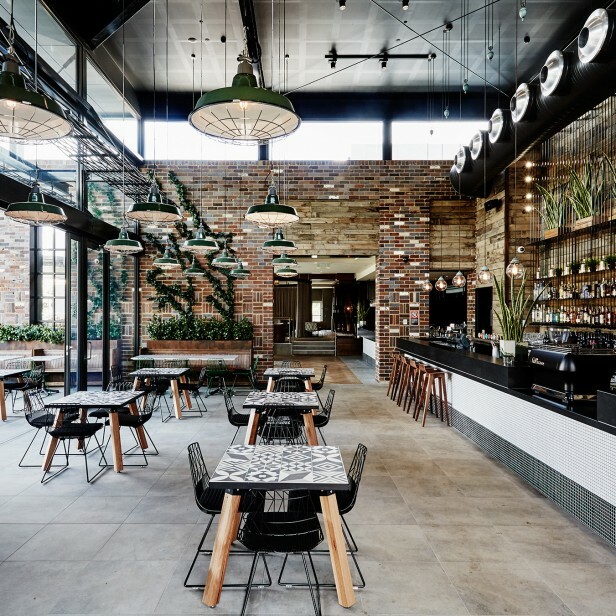 Junction is a restaurant and bar located on the stunning Murray River in the picturesque Echuca Moama tourist district. It’s the ultimate escape – the perfect spot to enjoy sensational food, wine, cocktails and craft beer that showcases everything the region has to offer in a single, sophisticated setting. Junction is an over 18 venue at all times.